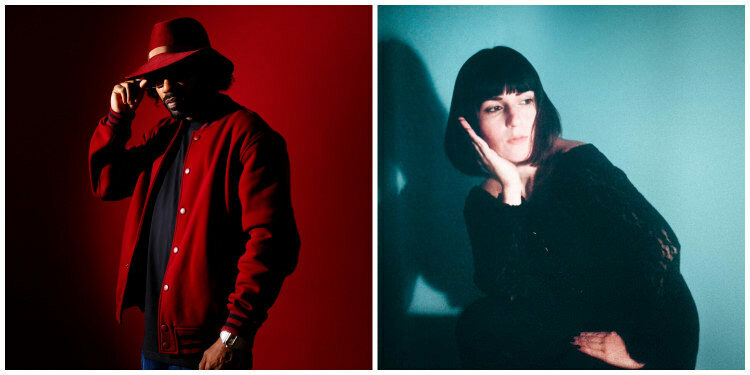 Dâm-Funk and Nite Jewel have been teasing their collaborative project for some time. But, last night, the pair shared their first release as Nite-Funk, and the four track EP further proves that their skill sets compliment each other perfectly. Speaking to The FADER earlier this week, Dâm-Funk gave some insight into the G-funk laced ballads that the two created: "Being in the same room as Ramona [Nite Jewel], looking out the window of the Downtown L.A. studio, as the sun was setting, with an orangeish, bronze sky over skyscrapers, completed my vision of the music." Listen to Nite-Funk's Nite-Funk EP now on Apple Music.